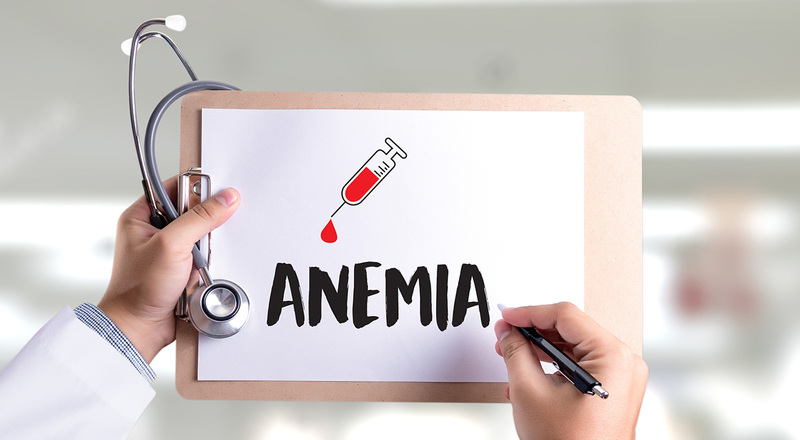 Below are some of our news stories explaining the potential dangers of Nexium and Prilosec, and especially the connection to kidney damage, renal failure and ischemic stroke. 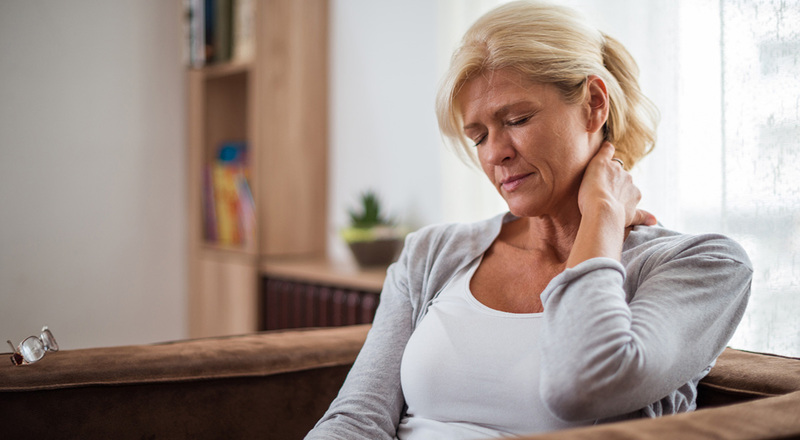 To learn more about the types of injuries that have been linked to this medication, and the legal claims that have been filed, click Nexium & Prilosec. If you are feeling unusual fatigue or weakness, dizziness or blurred vision, or find yourself being excessively emotional, it may be due to long-term use of proton-pump inhibitors such as Nexium and Prilosec. 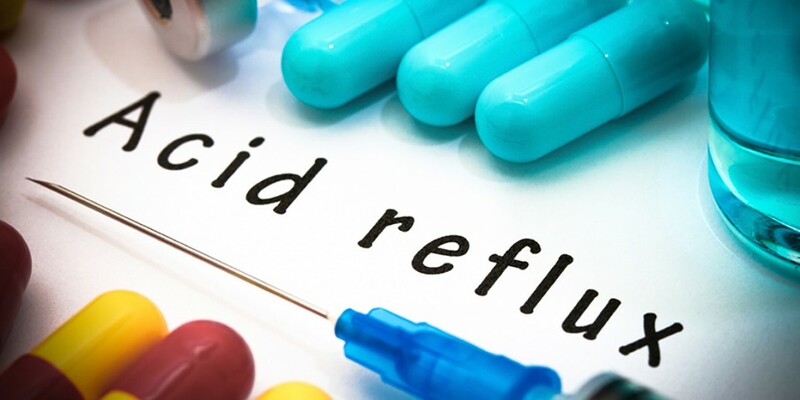 TRICARE, the government health care program for civilian family members of active military personnel, has announced that it will remove the antacid medication Nexium from its formulary drug listing beginning June 28th. 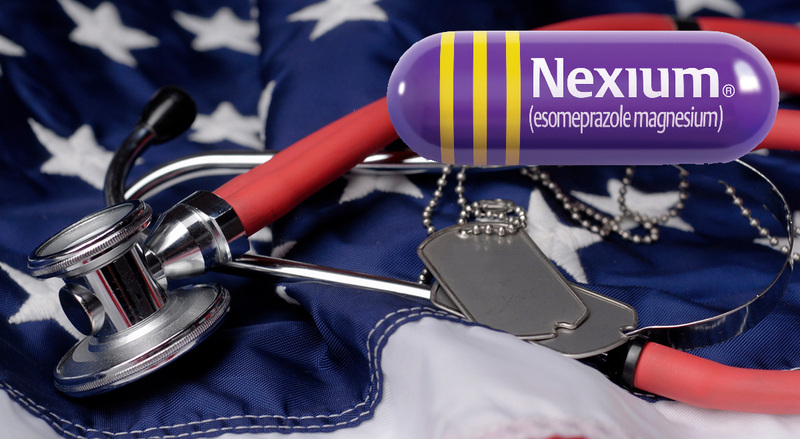 After that date, the proton pump inhibitor will no longer be available in military pharmacies and clinics. A recent study published last month in the British Journal of Clinical Pharmacology has provided further evidence of what health science experts have long suspected: frequent use of proton pump inhibitors such as Nexium and Prilosec can increase the risk of stomach infections, particularly those caused by bacteria such as clostridium difficile and campylobacter. Symptoms of both of these bacteria can result in abdominal pain and diarrhea. 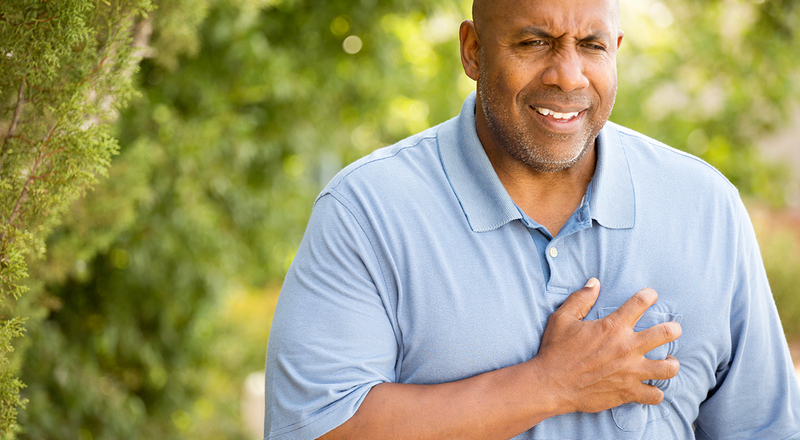 Commonly used over-the-counter drugs such as Nexium and Prilosec are used to treat heartburn and episodes of acid reflux disease – but were intended for such use only on an occasional basis. Used regularly, they cause a number of serious side effects. Unfortunately, this is what many people have done, and are now facing kidney failure, arterial damage and more. 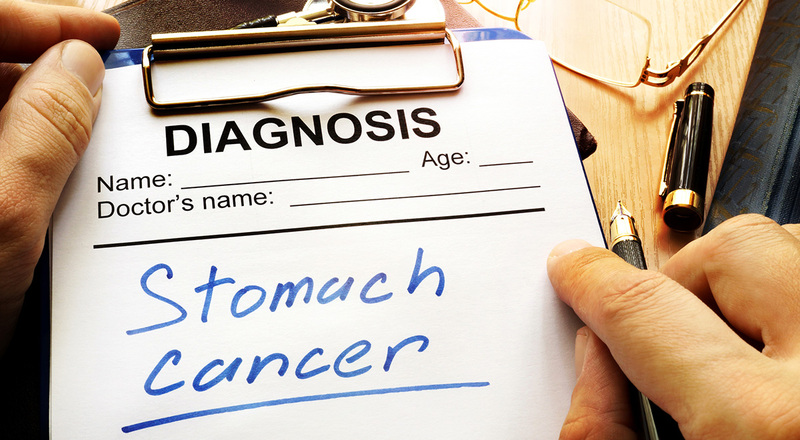 News of the connection between proton pump inhibitors (PPIs) such as Prilosec and Nexium has been out for several months, having been reported on Ring of Fire and elsewhere. That's grim enough, but the latest news is even more alarming. It turns out that when it comes to PPIs, kidney disease is just the tip of the iceberg. 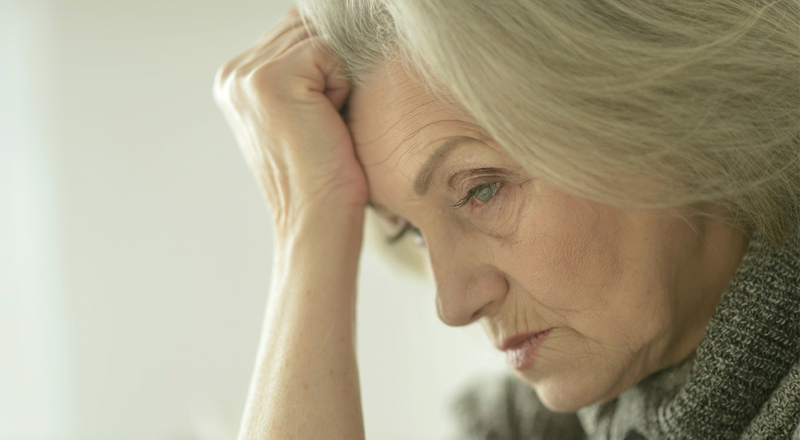 These drugs do far more damage in more ways than previously thought.